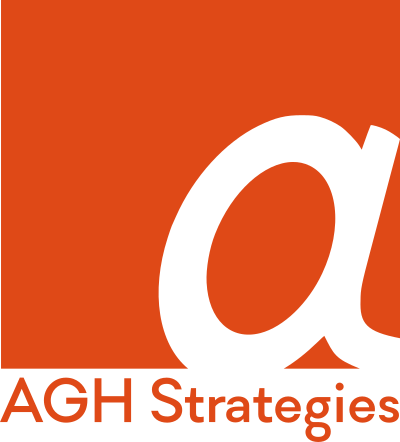 Based in Washington, DC, AGH Strategies serves clients in the metro area, Mid-Atlantic and South, and across the country. We are a CiviCRM-focused company, supporting sites on Drupal, Joomla, and WordPress (and migrations of CiviCRM from one CMS to another). We are active in the CiviCRM community, serving as coordinators for the CiviCRM User Summit and the Washington, DC, CiviCRM meetup group. Relationships are built upon shared experiences. AGH Strategies helps nonprofits connect with supporters and track those connections. 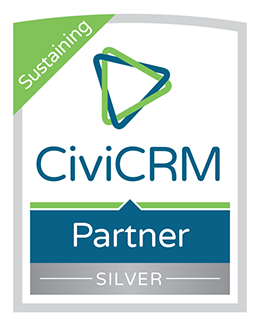 Using CiviCRM, organizations build and strengthen relationships with their constituents. We serve as partners through the whole process—design, implementation, training, and custom development—and provide spot support whenever needed. 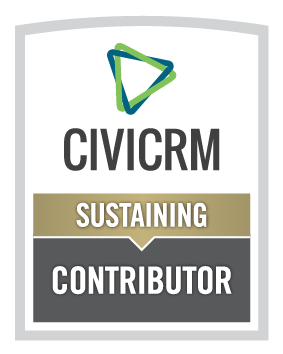 Our staff know the nonprofit sector from the inside—fundraising, programs, and advocacy—and know how CiviCRM can be implemented and extended to meet the needs of your organization and mission.